The Galaxy S10 family is shaping up to be one of the best things that happen to mobile cameras since the advent of computational photography, not least because Samsung may finally uptake the aforementioned AI-driven scene recognition in its turn. This would enhance the results from its usually stellar camera hardware, and a few more bits of info what to expect from the S10E/10/10+ cameras have trickled down from the vast confines of the Chinese blogosphere that are yet uncorroborated but still interesting. 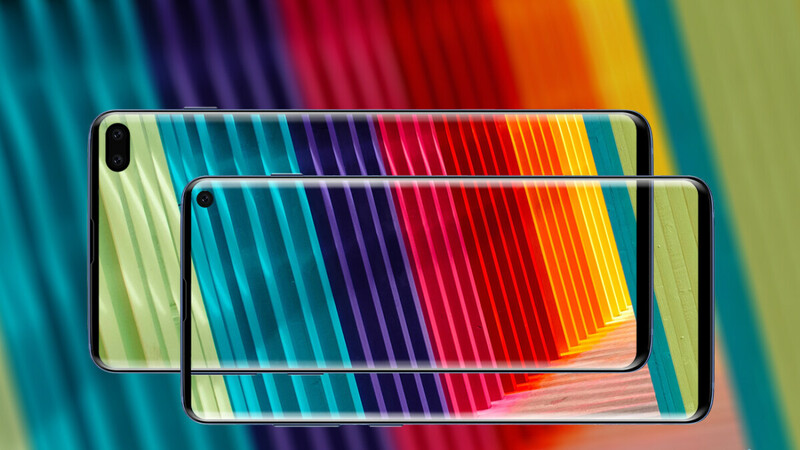 It turns out that, while the flat Galaxy S10E may inherit the front and rear cameras of the Note 9, just enhanced with Samsung's computational photography algorithms, the frontal cameras of the S10 and S10+ could sport 4K video recording and optical image stabilization. Yes, you read that right, and we hope it is true as OIS front cams can be counted on the fingers of one hand so far. Moreover, the rear cameras of those two that come in a 12MP (main) +16MP (wide-angle) +13M (telephoto) configuration, are expected to sport GoPro-like electronic image stabilization, which, fused with the OIS tech should be a sight to behold. We can't wait to test these puppies two weeks from now. The release date is said to be March 8, but today the source indicates that they will go on preorder as soon as February 26. Nah, they better do when they copy. Huh? I didn't understand your gibberish, would you kindly repeat that? im ready to get back to android, this phone looks promising especially that green. I wonder if the selfie-cam OIS is also present on the S10E ? Nope. Doubt it. They will upsell the other 2 models.